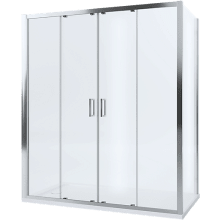 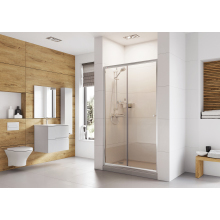 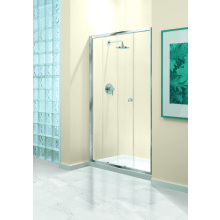 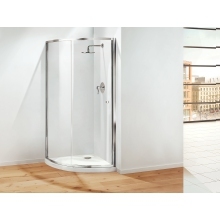 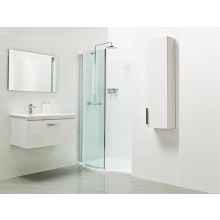 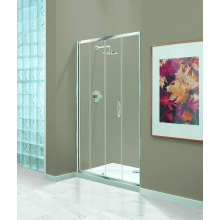 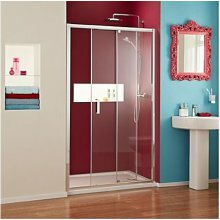 The sliding shower door is the most versatile of all shower door products as it can fit into both alcoves and full enclosures as well as providing functionality and a wide entrance. 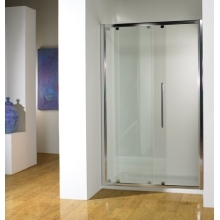 These kinds of doors function by sliding back and forth on rollers across the front of the enclosure. 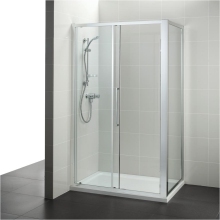 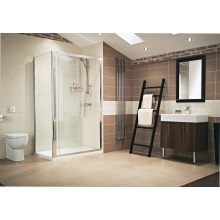 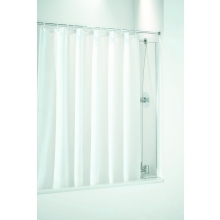 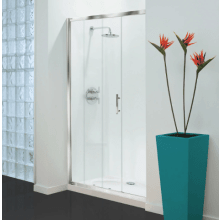 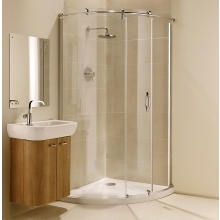 If you have a shower at the larger end of the spectrum, but don’t want to lose space outside and around the shower enclosure, this style is perfect. 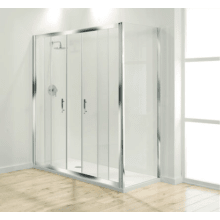 Our range of sliding doors come in several sizes (900mm, 1000mm, 1100mm, 120mm, 1400mm and 1700mm) from recognized brands Roman and Coram. 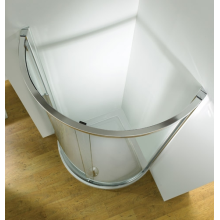 Our range offers products with features such as toughened safety glass, stainless steel roller bearings various glass treatments to allow for easier cleaning and the prevention of limescale build up (this is particularly beneficial in hard water areas).